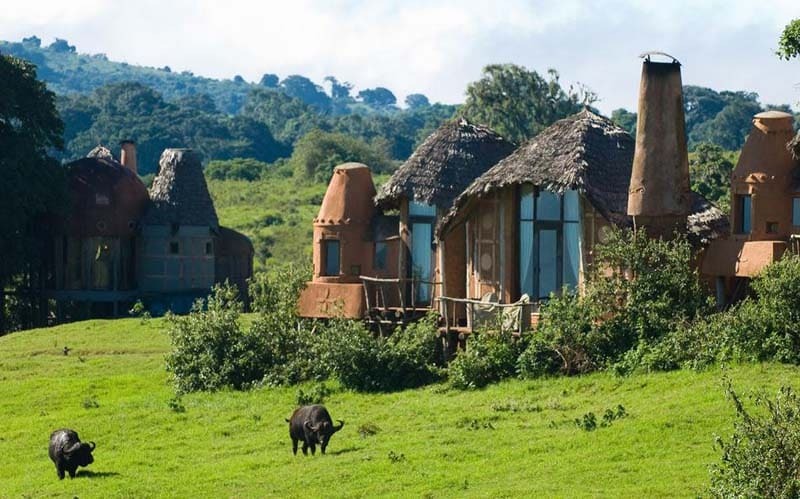 Many families often contemplate whether planning a holiday to Africa is wise with kids or not. If your little ones get excited by watching animals on the TV, the real experience is irreplaceable and adds to unique adventures that are rare to find elsewhere. Tanzania offers immense diversity and makes for a perfect family holiday destination. There is thrill of watching wildlife, exploring uncrowded beaches, experiencing new cultures and spending time amid enormous landscapes. Beyond the bigger picture, the first step is to begin planning with real expectations when it is about traveling with kids to Tanzania. 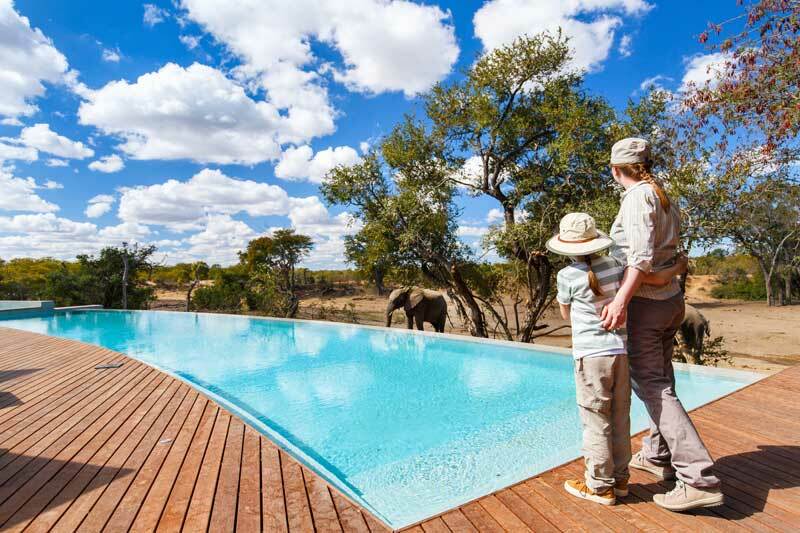 From choosing family-friendly accommodation to keeping kids entertained throughout the trip, here are some useful tips to ensure that your entire family can enjoy this African holiday. The best way to begin your holiday preps is to involve everyone. Tanzania has more than 10 wildlife destinations besides the beach and mountain ranges and you would like to consider an itinerary that best suits everyone, including your children. 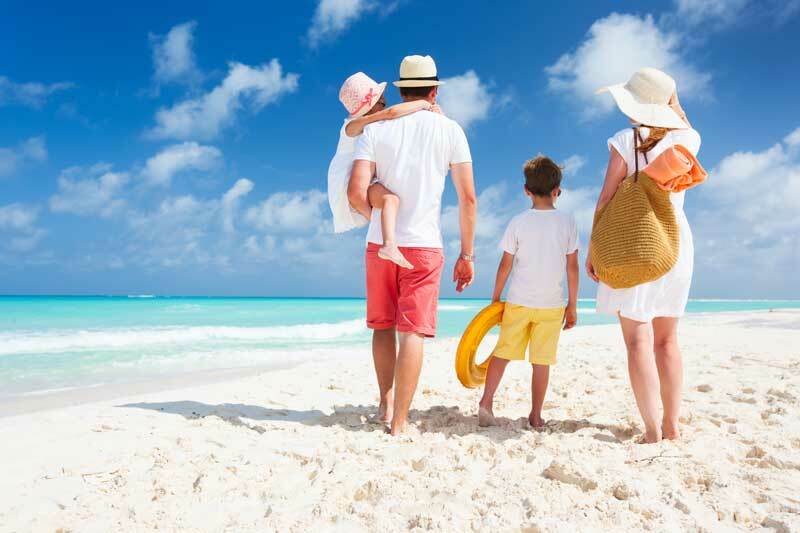 Consulting a tour operator is helpful to have most of your specific questions answered and get recommendations for best family packages. How many days would you like to travel for? What kind of adventure are you looking into? What is your budget? Your collective decision backed by research and choosing an experienced tour operator will help you avoid the back and forth and be better organized. Medication, insurance and vaccinations should be on the top of your priority list if you are visiting Tanzania with kids. Yellow fever is a requirement and some of our must haves are malaria tablets and mosquito repellents. Having a health insurance is a great bonus especially if you are hiking mountains or participating in adventurous activities. Make a small first aid kit that has bandages, sea sickness pills or any medication that you are having on a regular basis. Do not assume Tanzania is always sunny and warm. If you traveling during the peak safari season from June through November, you will need some wind cheaters and light sweaters for early morning drives and during the night. Do not forget to pack swim wear, sunscreen and light clothes for your beach holiday. One useful way to make your travel better with kids is to make a checklist for everyone keeping in mind the number of days you are traveling for. 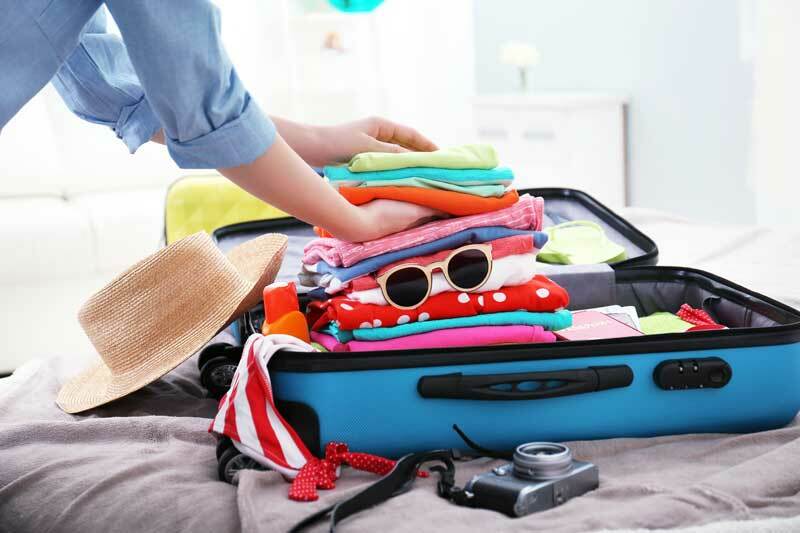 Avoid over packing without forgetting your essential items. If you are traveling with kids below 10 years, you will be staying at lodges. Most camps only allow kids that are teens and above for safety reasons. Many lodges will also provide kids entertainment, have a swimming pool and child- friendly facilities that ensure your maximum comfort. 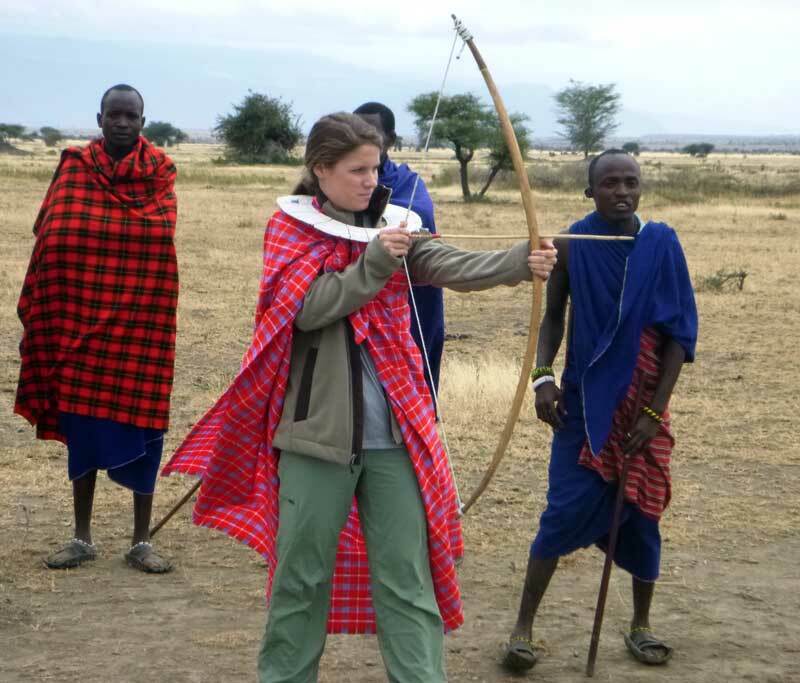 Camps render a unique feel to your stay and give you a real experience in the wild with walking safaris, cultural tours and bush meals that add to a new experience for your family. Glance through options, read reviews and speak to your tour operators for your preferred accommodation options. There is so much do to beyond a safari but you literally will not have the time to do anything. Besides lazing in the pool, after a long game drive, there a number of excursions you would love to consider. Village walks, cultural tours around Mto Wa Mbu, a visit to an NGO and flying safari are some real fun options for your time spent in the bush. If you are at the beach, there are hundreds of other water based activities. Balance your itinerary in a way you are not exhausted and can make most of your time as a family. Beaches in Tanzania are serene, pristine and untouched coastal favorites highly recommended for a family itinerary unless you are on a very strict timeline. Besides breathtaking views, beach lodges and resorts offer a number of recreation options for kids and they will hardly get bored. During the festive season, many resorts also have a special children’s program with impressive room offers. A bush and a beach experience gives you a holistic experience of Tanzania is a just the right combination of experiencing adventure and relaxation in Africa. When it is about traveling with kids anywhere, one of your main concerns would be getting your preferred food option. It is always advisable to discuss this with your tour operators or places that you have chosen to stay. Most hotels have a continental menu and include a lot of fresh fruits, breads, soups and other healthy options that suit everyone’s taste. We also advise you to carry some nibbling with you during game drives that usually last up to few hours. Do not hesitate to share if you have specific requests for your toddlers. If you have traveled for long hours before arriving to your holiday destination, starting your tour the very same day is certainly a no-no. Balance your itinerary and make sure your kids are not too exhausted with a day filled with activities. You may have to wake up early for your early morning safari drives and this may disturb your routine patterns. Follow your guide’s instruction and let him/ her know if you need some rest time. 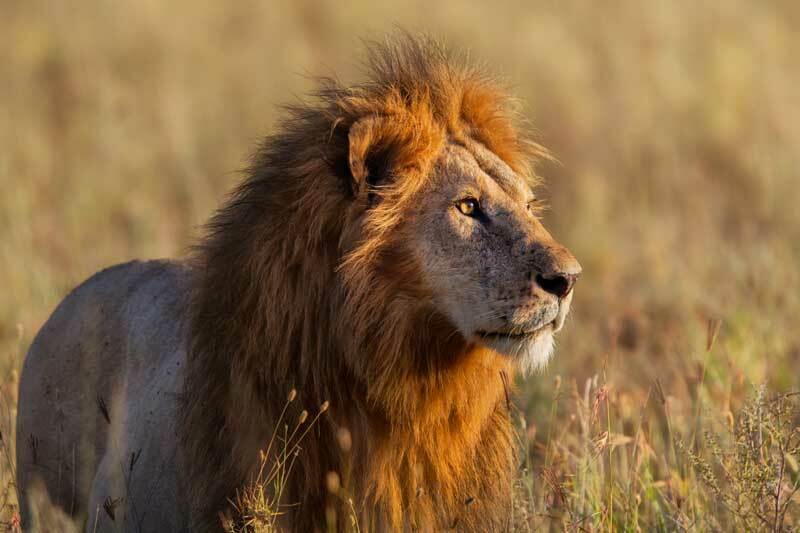 An adult will get excited even when he/she sees the lion for the 10th time. A child may just cry or feel bored after seeing a lion for the third time. You may have to think of other ways to keep your children occupied. It can be a coloring book, crosswords or an animal guide that gets them excited. Avoid bringing too many electronic gadgets as they hamper your experience in nature. Most hotels and camps also offer entertainment for kids especially during the festive season and also at beach resorts. Tanzania is a safe destination and continues to be visited by a number of growing tourists every year, many of them being families. There may be times when you would wonder if traveling to certain places is safe especially if you have kids. Seek advice from your guide or activity host. While forest walks and adventure activities require adult supervision, group excursions such as village tours, snorkeling and bird watching are some real fun things to do with family while offering quality time and learn new things.